Hay yellow color. Soothing, graceful, granular nose: slightly floral citrus and orchard fruit, elderflower, mirabelle and slate. 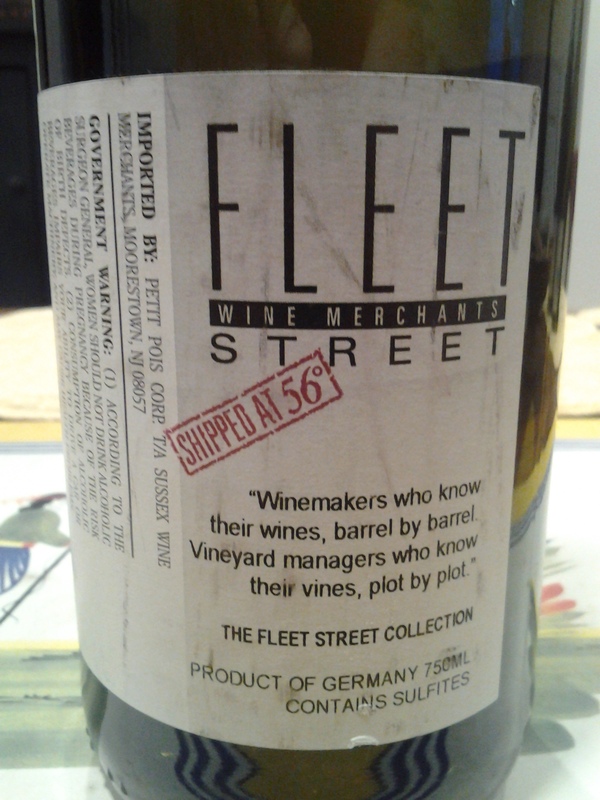 Energetically, a bit demure; texturally, a bit pliant: white peach, kaffir lime, tangelo. A cured meat saltiness. 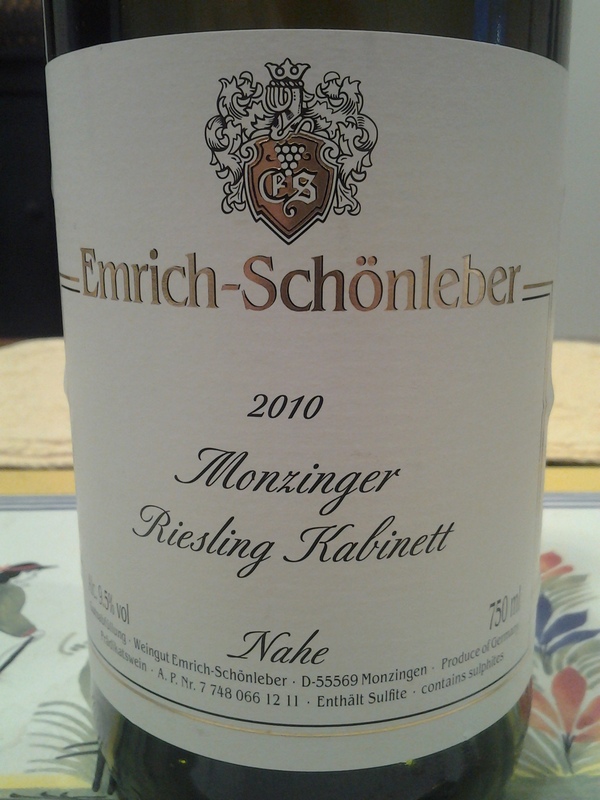 While alot of producers de-assed in ’10, this Schönleber actually leaves you with the impression the acidity got worked over. Could be a stage. We’ll see. For now, a deferential, elegant Nahe. Now – 2020.